The first thing we see when opening a website or a program is its interface: a menu, buttons, fields, and a page design. Once we visit a webpage, it immediately becomes clear whether we like its design or not, whether the website interface is appealing and easy to use or not. And it is the first impression what often influences our further work with a specific software product. Far from every user thinks about a team of professionals who work on designing, building, and testing webpages. Everything seems to be simple. In fact, a quality result requires in-depth preparation and a lot of professional resources. 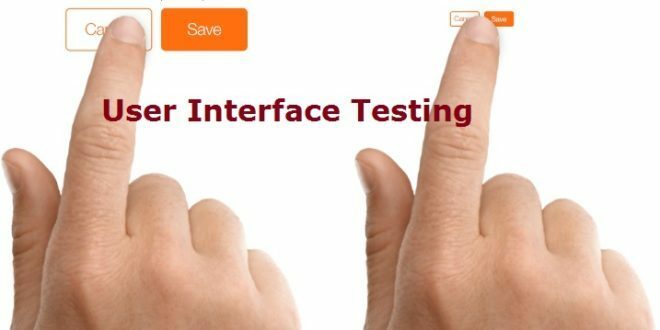 Thus, it is simply impossible to skip the UI regression testing of your website since it will negatively affect the look and feel of your product. If you do not know anything about visual website testing, then you should definitely check this link to dig deeper into the question. 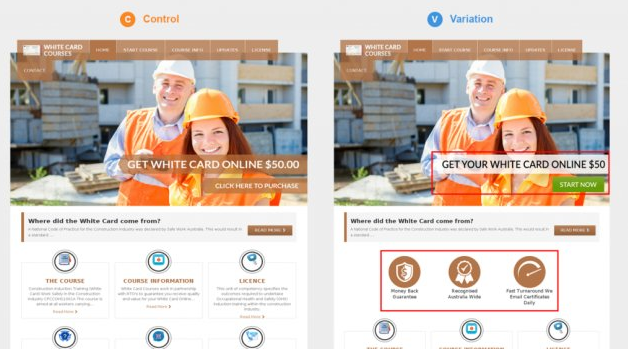 Why Should You Do the Visual Page Testing? The two operations approach the task from different angles and evaluate different aspects of the solution. In case you wonder why it is important to test the site interface since it has nothing to do with the website functioning and safety, we can explicitly explain you that. Of course, a designer can compare the page design with the original mock-up, but it is a tiring and time-consuming process. What is more, manual testing excludes a chance of your timely reaction in case of any failure or mistake, which can happen at any point in time. 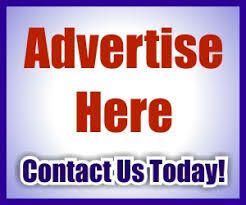 This is where the Diffy service can help you with! 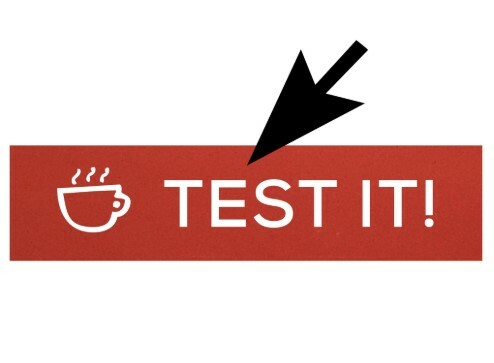 How to Do UI Testing? The modern QA specialist has a lot of “assistants” in the form of various tools, checklists, and stylesheets guiding one to do the testing. Based on them, one can quickly and accurately test the product in general and its design in particular. However, missing out even the smallest detail can bring serious circumstances to the business. That is why it is always better to use professional tools for automation testing. Does Testing Page Adaptability Make Sense? Taking into account that the big part of your target audience might be using tablets and smartphones for accessing your website, it is critically important to make sure that all the pages on your website have a responsive design and look appealing on smaller screens. This is where page adaptability testing makes sense. The main idea behind the task is to check page look on small screens: whether it is aesthetic, CTA is in place, the font size isn’t too big/ small, no elements are cut out. Have no idea on how to run UI regression testing? Want to receive regular reports with test results? Aim to motivate the team to track the project development success and develop a product together? Then it is time for you to start using the Diffy service and invite the entire team for tracking the progress!